Just posted by the LEGO Dimensions Twitter account. 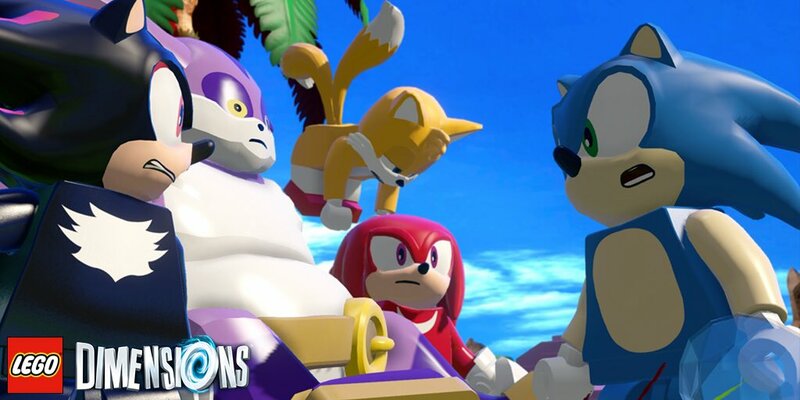 It looks like we won’t just be seeing Sonic and Eggman in the new LEGO Dimensions pack, but also Shadow, Tails, Big, and Knuckles. No gameplay footage was given, but fans will be overjoyed at Big the Cat in Lego form. The Sonic Level pack is released on November 18th.